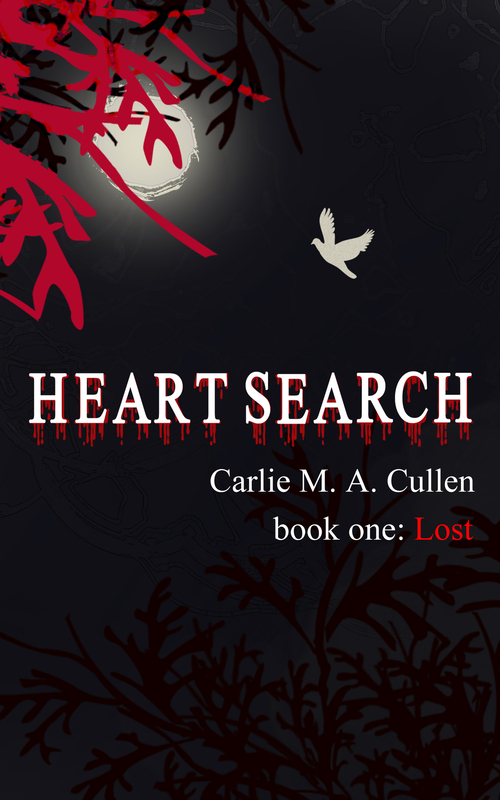 As unveiled in my blog post on 2nd September, here is the cover for Heart Search: Lost. It was designed by a wonderfully talented lady, Nicole Antonia Carson. I think she’s done an amazing job on it – thank you, Nicole. Love the cover!! It’s one that would grab my attention and demand I pick it up and read it! Let me know when I can post about the cover and blurb. Would love to help promote this for you. I can’t commit to another tour right now but would really like to help. Will also do a review as soon as I read it!! Thanks very much. You can post the cover and blurb anytime you want to as it was officially unveiled last weekend. A review would be great too. I just hope you like it! I totally understand that you can’t commit to the Blog Tour, but as they say, every little helps. As soon as you send the secret I’ll get the post ready for Tuesday. If there is anything you want me to comment on or a title to the secret just let me know! I’ll be watching for it! !